On Monday we advice trade on Gas and oil stock, petrol and diesel prices hike 1.50 rupees, and 45 paisa per liter so oil and gas stock will reform again. 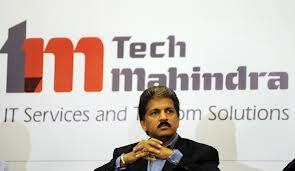 On Monday we will see what effect on tech Mahindra, yesterday tech over Brazil Company Complex IT, Tech Mahindra pay 2.30 crore to this deal and expand their business in Latin America , so investor can trade on Tech Mahindra. Auto stock close on Friday with positive response where as maruti, Suzuki, M&M, Bajaj Auto, Amtech Auto, ashok Leland tradewith negative index as well as Tata motors, hero motocorp, apolllo tyres, tvs motors traded in positive response, tata motors increase 2.5% on Friday. • NYMEX up, Brent steady as China trade data lifts demand hopes.